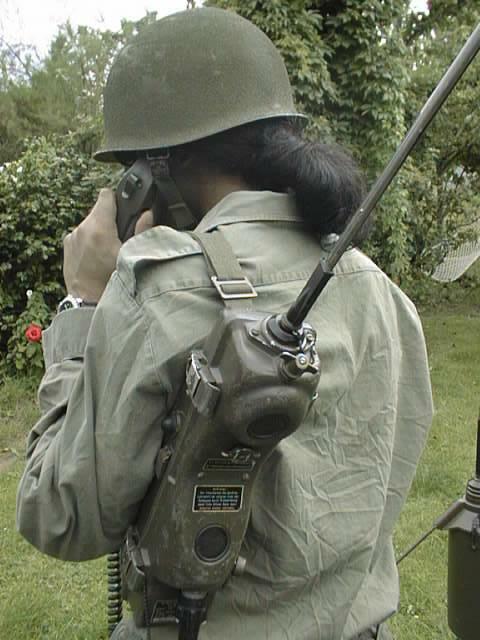 Six channel German Army version of American PRC-6 radio. 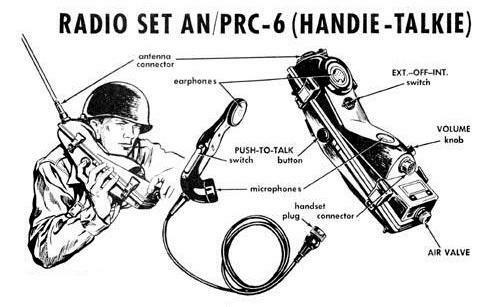 The PRC-6/6 is a portable VHF radio with a operational Frequency of 47-55.4 MHz, FM, 250 mw Output, uses miniature tubes, crystal controlled, requires 1.5,45, and 90VDC to operate. 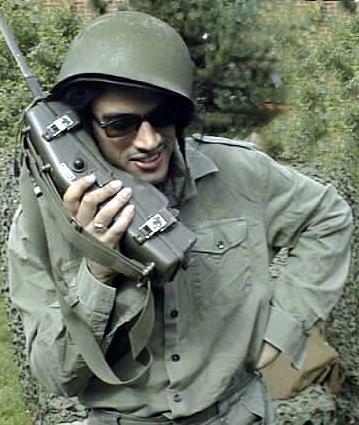 Supplied complete in good working order with Canvas Strap, Tape Antenna and one crystal.